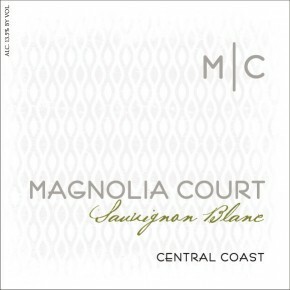 This tasty Sauvignon Blanc from Central Coast presents notes of grapefruit and melon on the nose, flavors of green apple, pears and grapefruit on the palate. Crisp, with a lingering finish. It will pair beautifully with white meat dishes as well as seafood, soft and briny Goat’s milk cheeses. It will also work well with saute’ green vegetables, asparagus quiche and cucumber dill yogurt salad. The fruit was night-harvested and pressed within hours, then racked clean and fermented at 58 degrees. The wine was then blended to maximize the varietal expression and aged 8 months before bottling.